Main Zip Compartments 3, Single Zip Pocket on one side and 2 Sticky Pockets on other side. 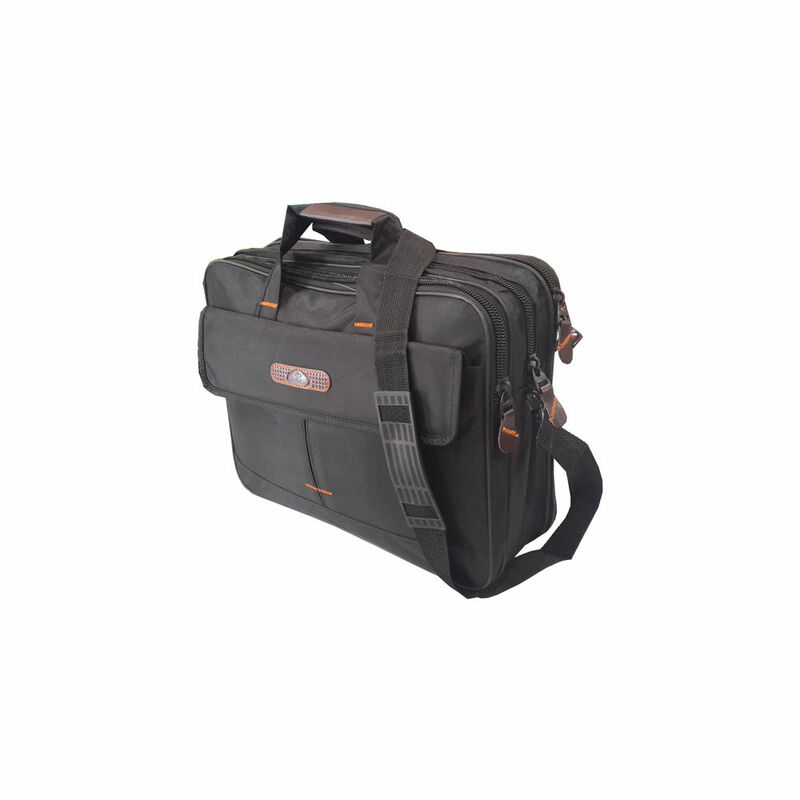 Sales Package - 1 Laptop Bag. Welhouse India is a brand of Bhatia International India with their base in Panipat (famous as "City of Weaver"), Haryana. We also deals in the manufacture, import and export of a vast range of home furnishing and textiles items like Bedsheets, Blankets, Quilts, Comforters, Pillows, Floor Coverings, Rugs, Beach Rugs, Rag Rugs, Bed Linen, Bedspreads, Duvet Covers, Throws, Cushion Covers, Kitchen Items, Aprons, Pot Holders, Towels, Table Linens, Table Clothes, Placemats, Napkins, Bread Baskets, Handicraft Items and lots of other Items.